After many years of teaching and administering at both the collegiate level and k-12 schools in Arizona and Utah, we are thrilled to have Swede Larson teaching guitar lessons with London Studios. He has an energetic and outgoing personality with an easy vibe and is exceptionally skilled with the guitar. 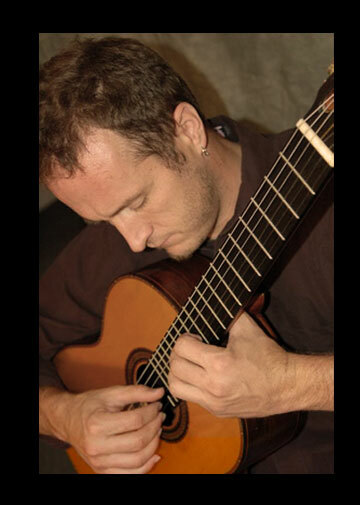 He particularly loves performing classical guitar and has written, produced, and recorded a number of incredible albums. Check out Swede playing here. Swede holds a Masters degree in Humanities with a focus in Philosophical reasoning and has a great ability to connect to his students, particularly from diverse cultural backgrounds. He is working toward a PhD in Cognitive Psychology with an emphasis in instruction and is fantastic at coaching his students to achieving their personal musical goals.